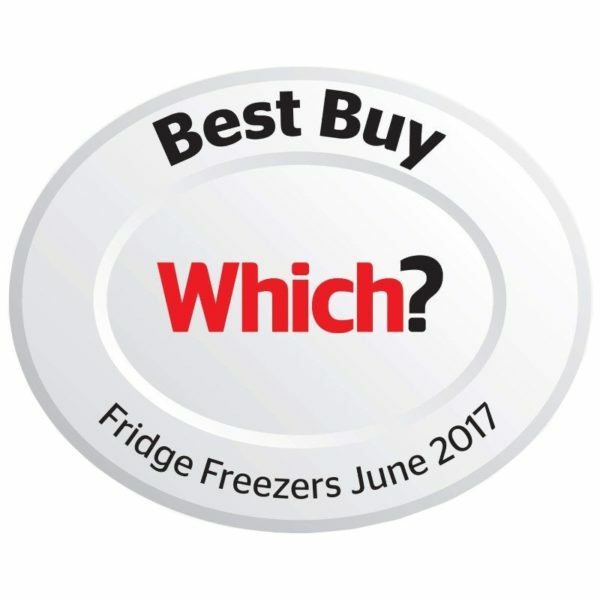 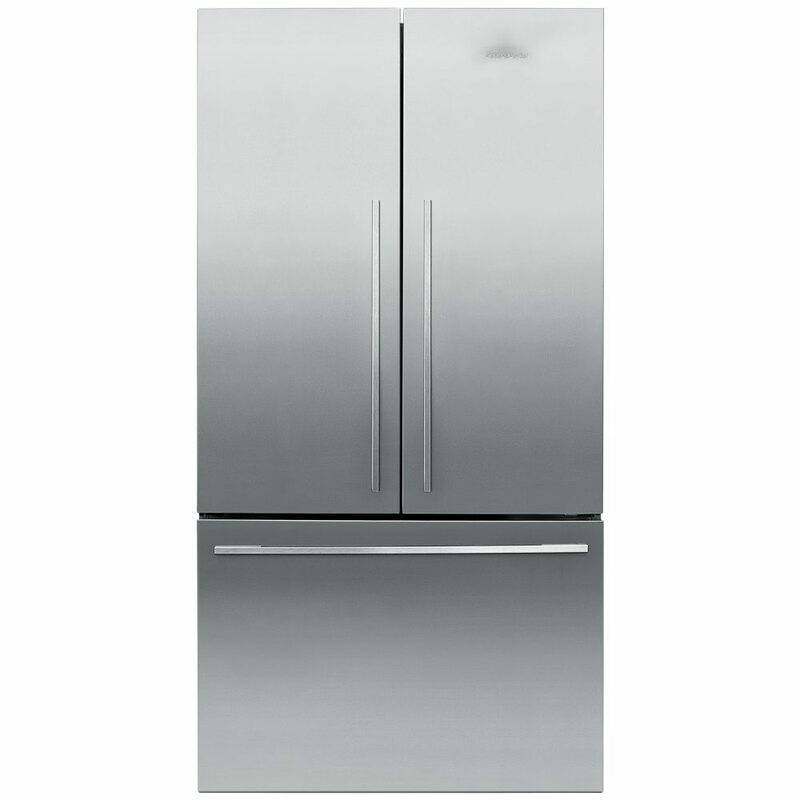 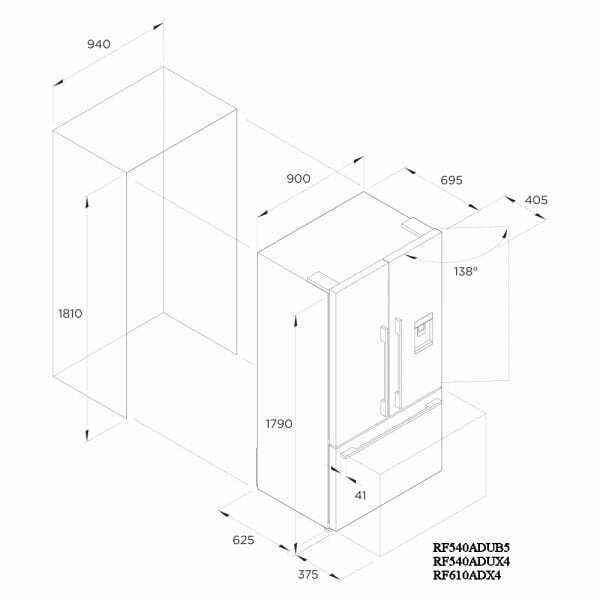 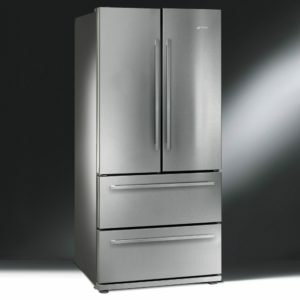 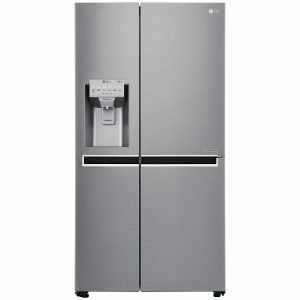 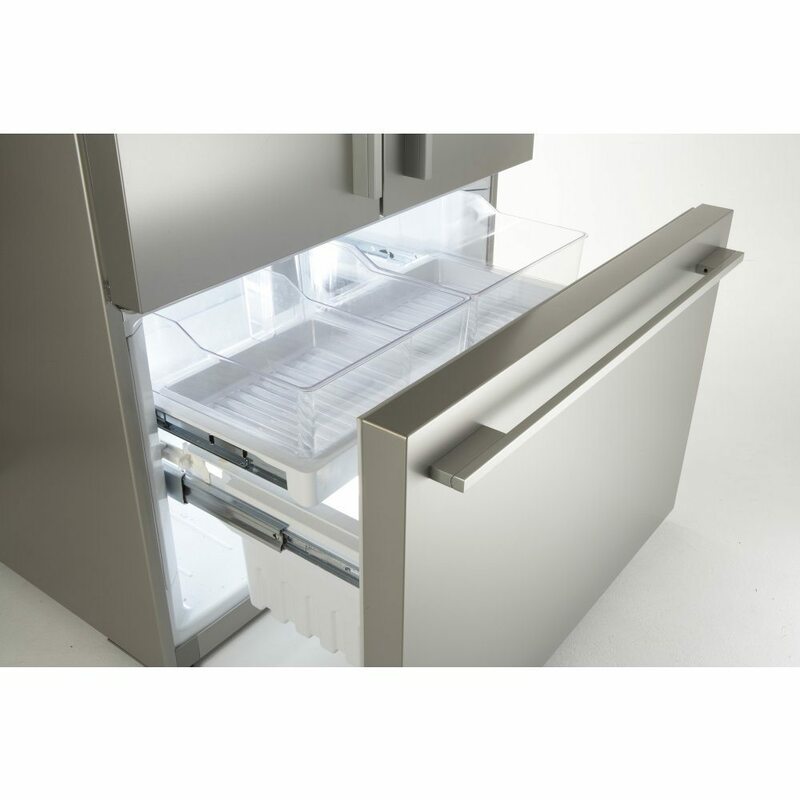 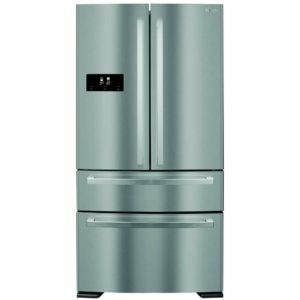 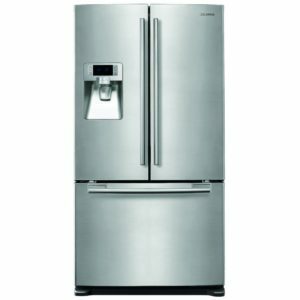 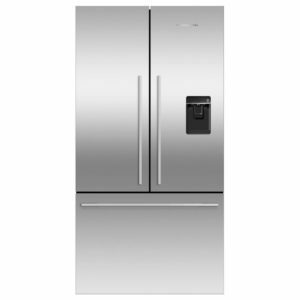 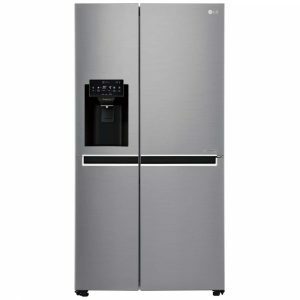 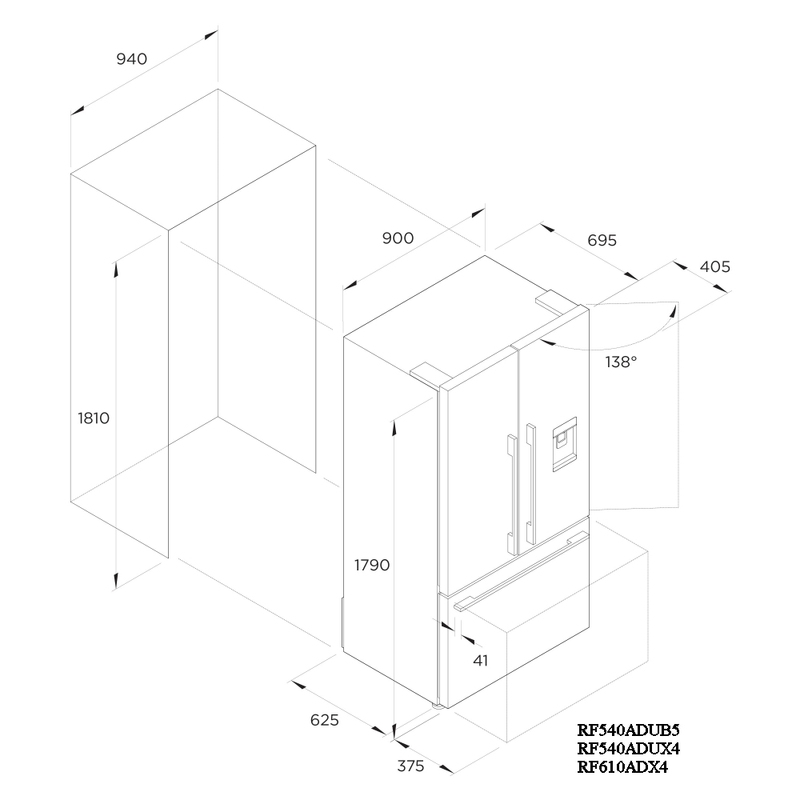 Stylish and practical, this brilliant French style fridge freezer from Fisher & Paykel offers an astounding 541 litres of space and uses great adjustable shelving and spacious storage pockets. 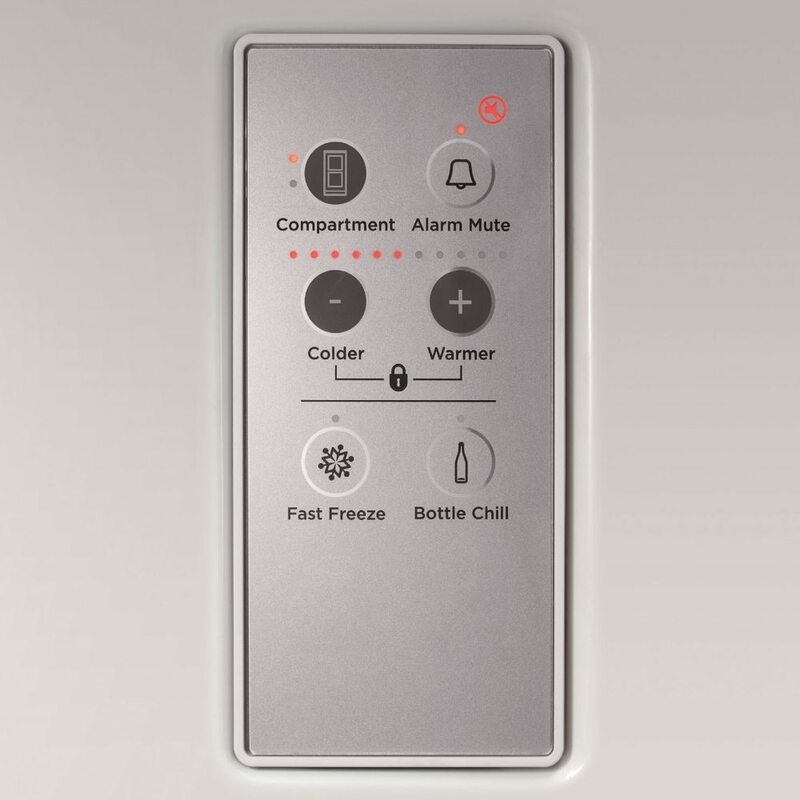 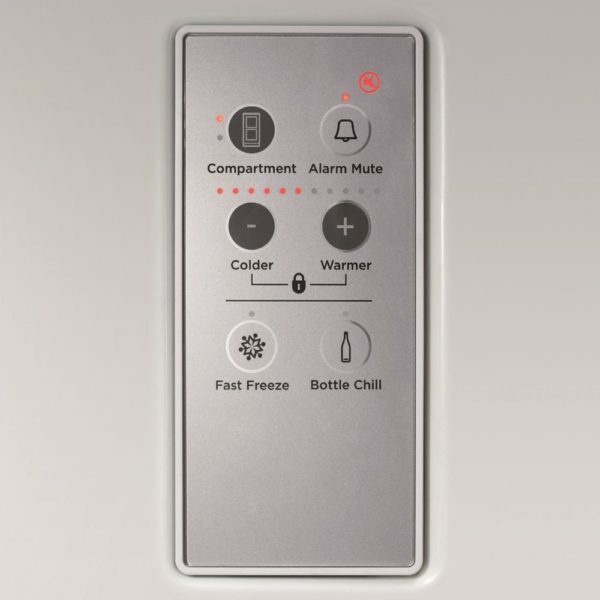 With a frost free interior, you never have to worry about manually defrosting again, while Active Smart technology keeps the temperature inside even for better storage conditions. 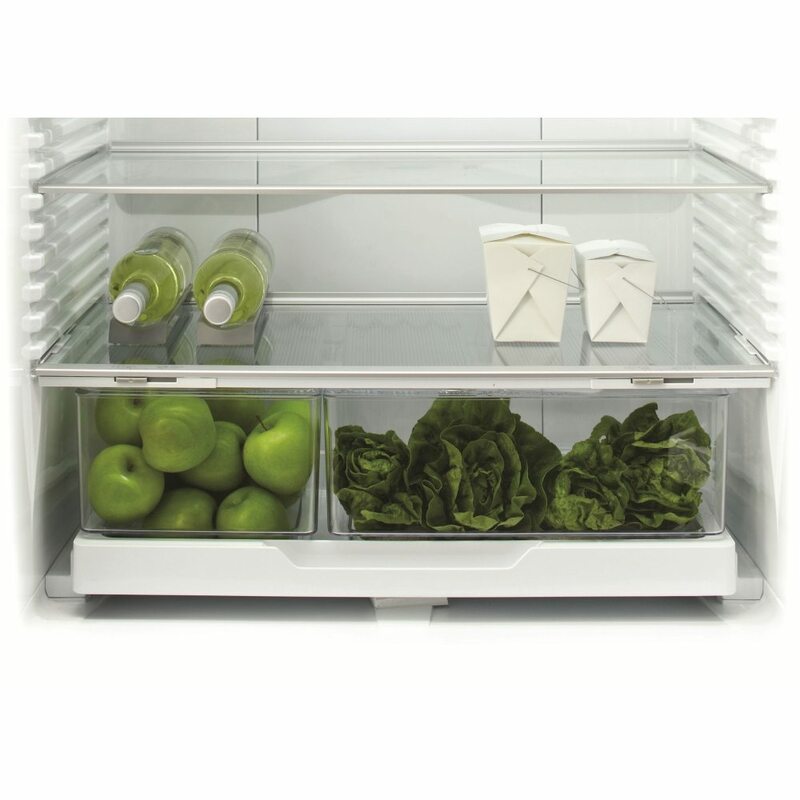 Look out for humidity controlled drawers, which keep the climate in the drawer ideal for storing fruit and vegetables, so you get to enjoy them for longer! 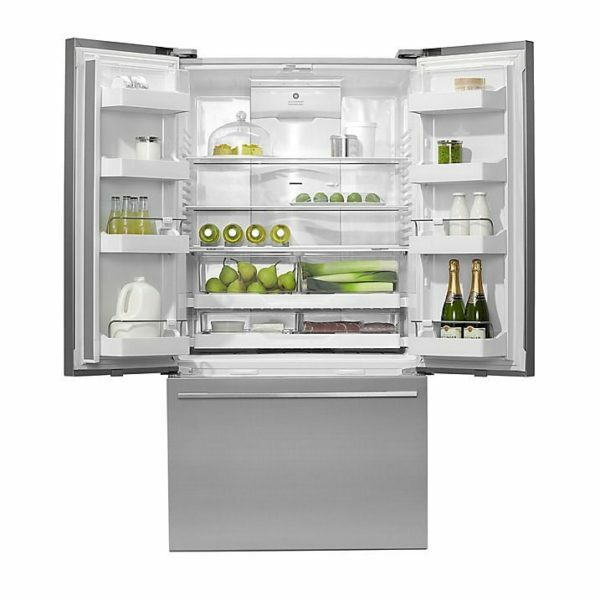 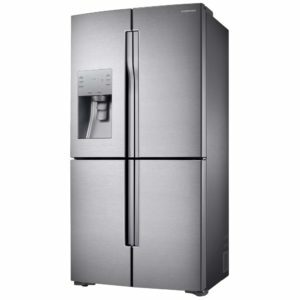 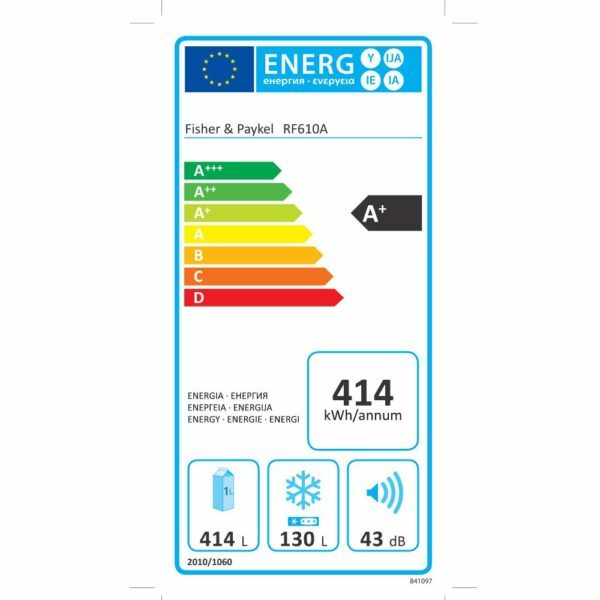 Buy this Fisher Paykel appliance between 16th January and 28th April and claim £150 cashback from Fisher Paykel!